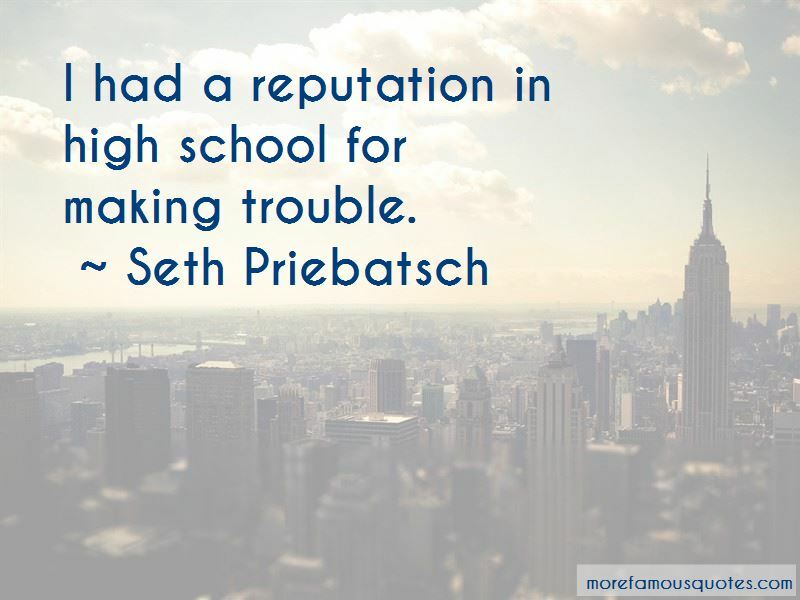 Enjoy the top 5 famous quotes, sayings and quotations by Seth Priebatsch. 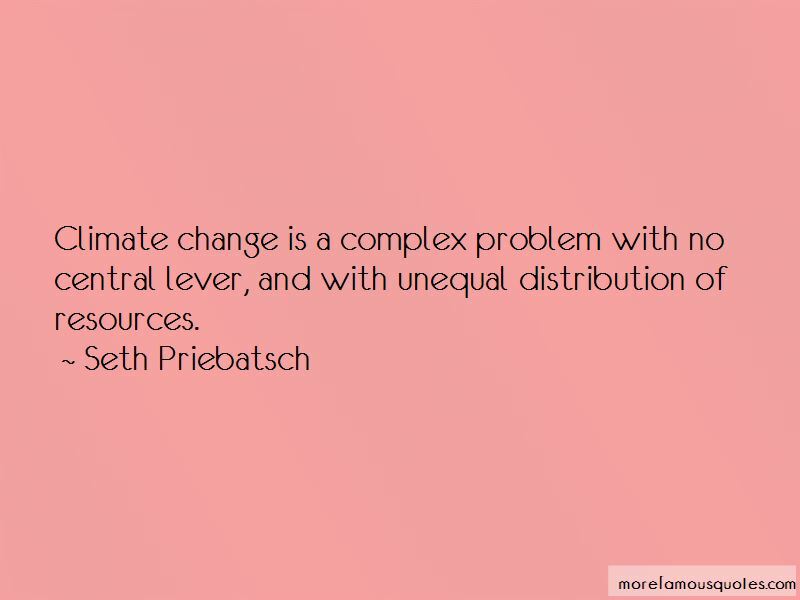 Climate change is a complex problem with no central lever, and with unequal distribution of resources. 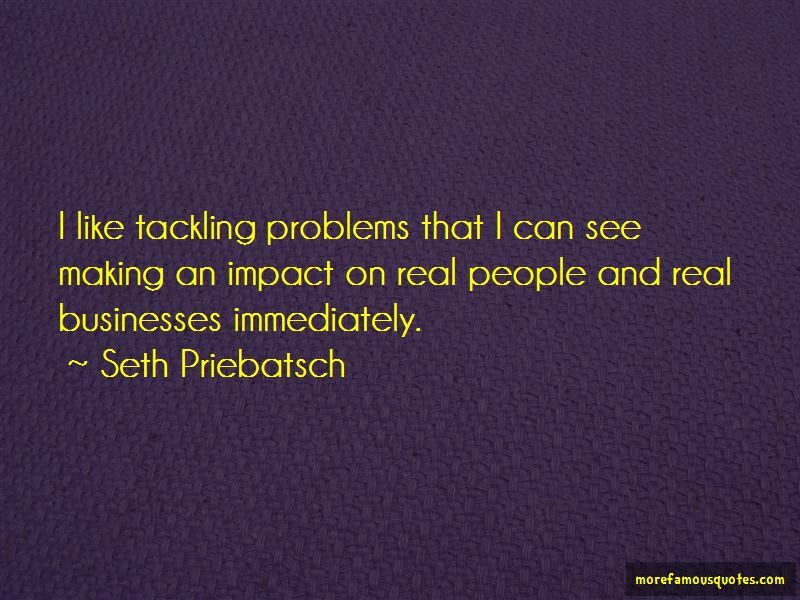 Want to see more pictures of Seth Priebatsch quotes? 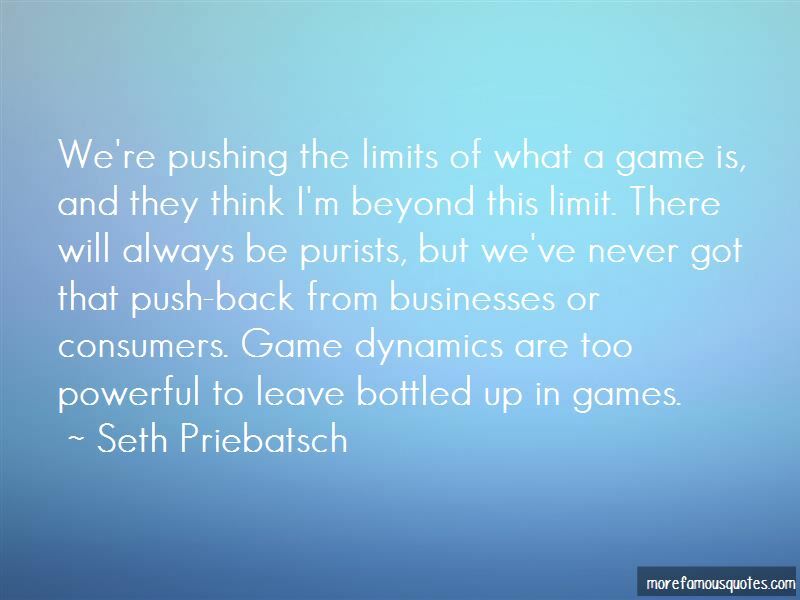 Click on image of Seth Priebatsch quotes to view full size.